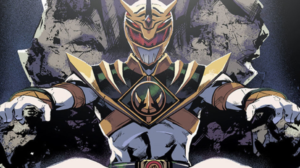 Power Rangers Shattered Grid: Who is Tommy Oliver? If you have even looked at the Power Rangers comics or read one of our reviews, you’ll have seen the name Tommy Oliver at least somewhere. If you are at a point where you have seen his name, but have no idea who he is and, at this point, are too afraid to ask, then this handy explainer is for you. In 1993, Saban’s Mighty Morphin Power Rangers premiered on America’s TV screens. 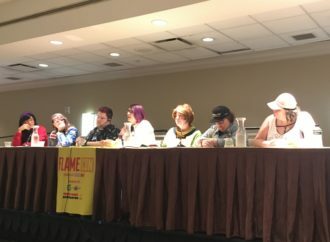 On paper, it shouldn’t have worked: it was a mess of American dialogue and Japanese action footage sewn together to create a semi-coherent show that was designed by Haim Saban (head of Saban brands) to be pretty cheap. 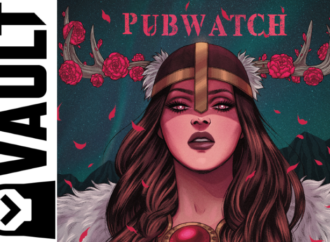 It followed the adventures of five plucky teens from Angel Grove who found a secret alien base and became intergalactic crime fighters, tasked with stopping the evil Rita Repulsa and her hoards. Each character was color-coded (in a quite racist manner), and it should never have worked—and yet Rangermania ensued. 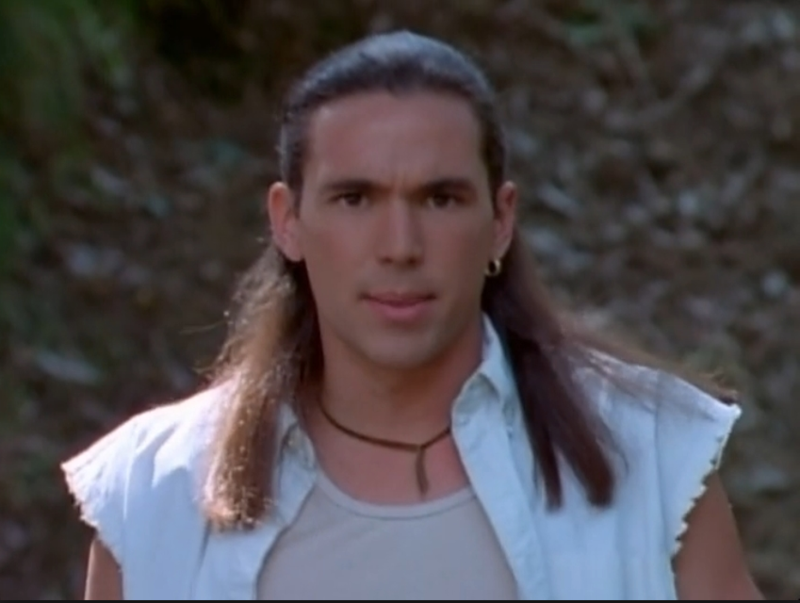 Later on in the series, in the now iconic “Green With Evil” storyline, a newcomer joined Angel Grove High: his name was Tommy Oliver (as played by Jason David Frank). He was long-haired, moody, a decent fighter, a lover of all things green, and immediately the object of pink ranger Kimberly’s affections. 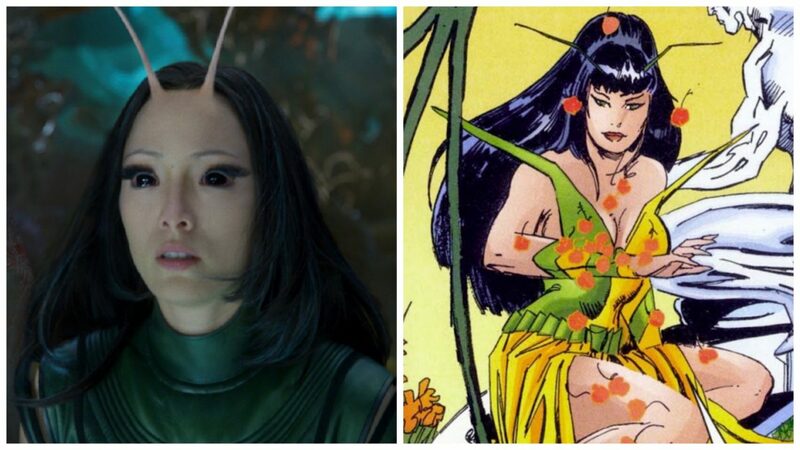 Meanwhile, a green ranger—created by Rita Repulsa—is fighting the rangers and winning. 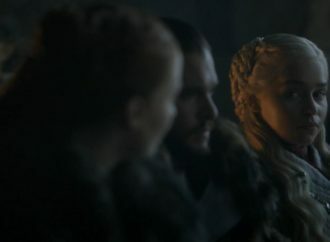 He is stronger than them and seems to have no remorse. Obviously, Tommy Oliver is the Green Ranger and Rita is controlling him. 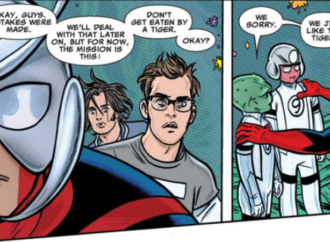 After a lackluster fight, Tommy is freed from Rita’s mind control and given a choice: choose evil, or join the rangers. He picks the good side, and all is well. Choice is a recurring motif in Tommy’s story. 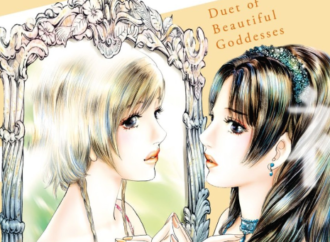 He struggles with being good or being bad and dealing with the mess Rita made him create. Many times the series (both TV and comics) has dabbled with Tommy going evil again, but I am only going to talk about his most notable evil persona later on. Tommy as the Green Ranger became an instant success. He was the first ever sixth ranger, a role that would become integral in most ranger teams. Fans loved him. The bad boy turned good was suddenly a star of the Ranger world. He was fighting alongside the Rangers, and all was well, but trouble was brewing. As Power Rangers was half spliced footage, it turned out the Japanese footage killed off the Green Ranger, so Saban was left struggling with the pieces. As a result, Tommy disappeared quite a lot as the action heated up. Then a magic candle destroyed the Green Ranger power, and they had to get really creative in bringing back the world’s favorite ranger. Thus, a truly iconic episode was devised. Tommy is coming back to Angel Grove, but he has yet to arrive, monsters are everywhere, Alpha and Zordon have disappeared, and the control center is empty. The Rangers are barely withstanding the onslaught until they are summoned back to Zordon. Zordon has been creating a new ranger coin, a white ranger, and there is only one person who can possibly take the mantel. You guessed it: Tommy Oliver. Thus began his first Ranger color switch and became leader of the Mighty Morphin Power Rangers. 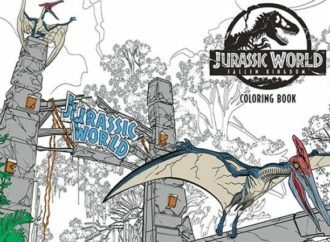 Tommy would cycle through most of the Ranger color changes. He’s also served on the most teams. 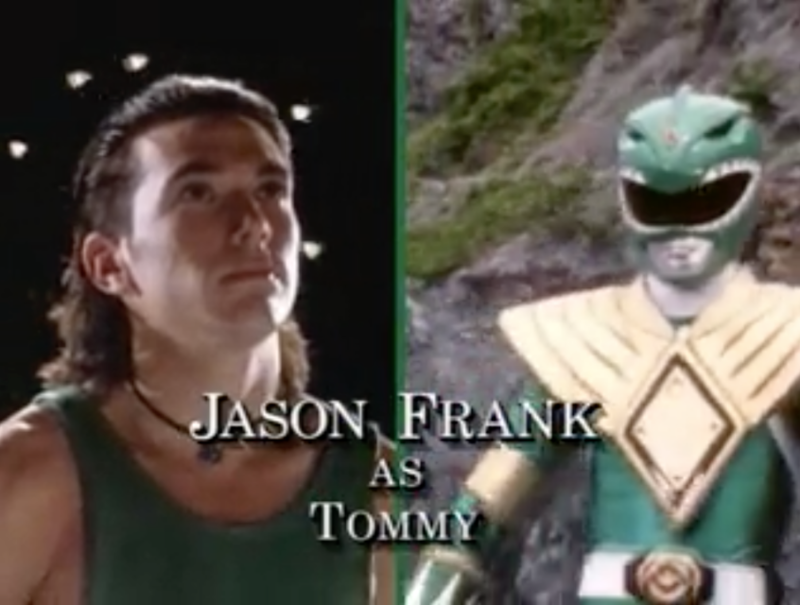 In Mighty Morphin, he was Green then White (both white tiger and white ninja rangers). In Zeo, he took over the role of leader as Red Zeo Ranger and stayed leader of a while after the next ranger transition as Red Turbo Ranger. He would then take his so far final Ranger mantle as the Black Dino Ranger in Dino Thunder. In Dino Thunder, Power Rangers grew up a little bit. 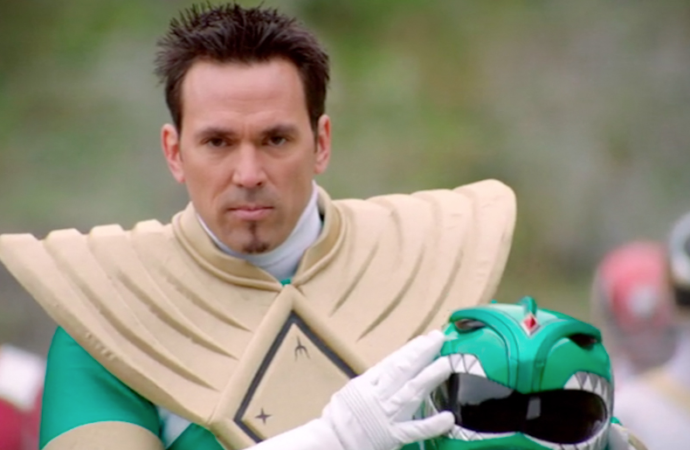 We follow Tommy Oliver now as a PhD-holding paleontologist working in a school with his own team of plucky kids to control. He’s now the older leader of the group and dealing with the hideous mistake he made in one of his experiments. He’s a changed man, but he still kicks people while dressed in supernatural Lycra, and that has always seemed to work for him so far! At this point, I bring you back to the choice Tommy always gets because the comics got really creative about it: Tommy has a choice between good and evil. What if he chose the dark side? A fully evil, super strong Green Ranger that is fully aware of his destruction and sits at Rita Repulsa’s side as the world falls. This Tommy is Lord Drakkon. He’s violent, vicious, and will not take no for an answer. 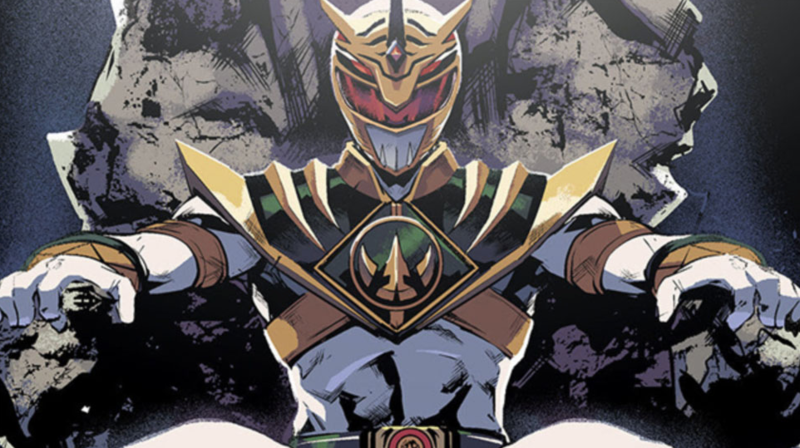 Currently, Drakkon is causing all sorts of problems in Shattered Grid, where he has done some fairly earth shattering murdering. So, that’s about as potted as the history on Tommy Oliver can get. Yes, it’s complicated, but it also shows why he’s known as the greatest ranger. Why he was brought back even though it was difficult to do so. 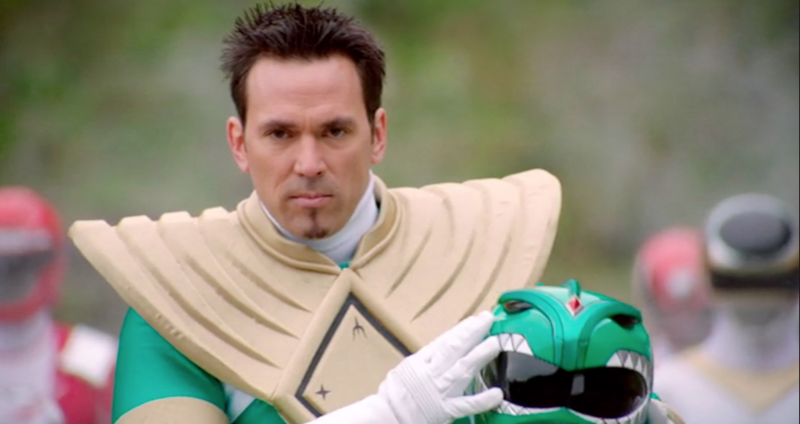 Tommy Oliver is arguably one of the best rangers, best characters of the franchise, and he’s definitely worth knowing about.